This 8TB 3.5 inch hard drive from Seagate will be a great device for the company to show off, beating Western Digital in case of storage capacity in 3.5 inch hard disk. Till now Western Digital had been on top with their 6 TB 3.5 inch hard drive, but now, looks like we are going to see a 8TB hard disk size at just 3.5 inch very soon. 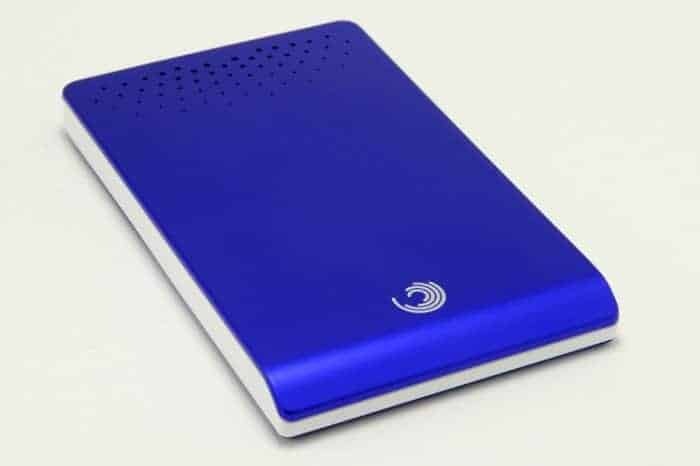 Storage device maker Seagate announced that they are ready to launch their new 8 TB hard disk, which will carry an awful amount of data and will also pack in a small space, yes it measures at just 3.5 inches, making it to the top of hard disk capacity til now. WD used helium in their 6 TB hard disk to reduce friction, but Seagate did something different. They are replicating the same thing they did in their 6 TB hard disks. What Seagate done is overlapping tracks, which means that a new track is being written partially on top of the track before it. Seagate has not announced the price yet, but their 6 Tb hard disk costs around 18000 INR (300 USD).